Taste the gourmet delights New Zealand is famous for on a wine and chocolate shore excursion to the South Island's renowned Marlborough wine region! 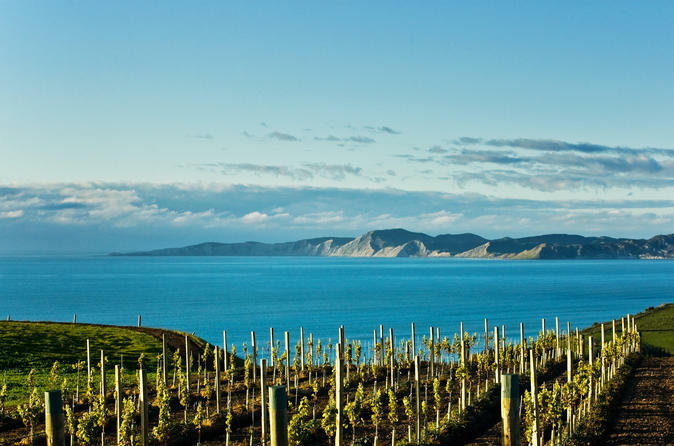 While your cruise ship is docked at the Picton port, sip award-winning New Zealand wines at boutique wineries, sample delicious chocolates, and enjoy a personalized experience on this small-group tour, limited to 11 people. You have the option of a 5-hour tour or a 6.5-hour tour that includes a lunch stop. Taste our sensational wines and partake of some our most delicious gourmet treats. 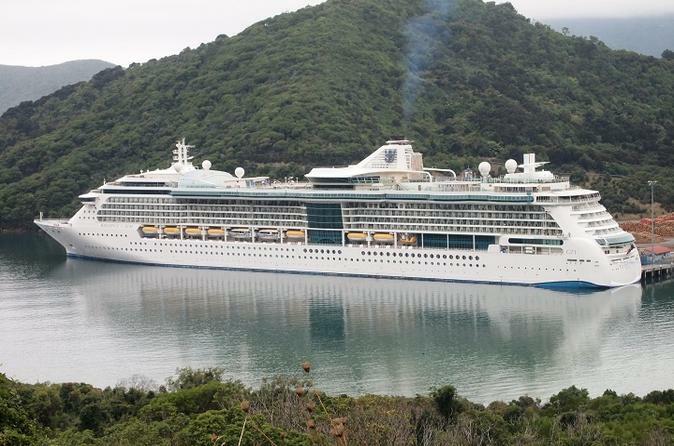 From the Port of Picton your Local Driver/Guide will take you on a scenic group tour through to Blenheim and our famous Marlborough wine region. Relax in our winery garden cafes or a wine with cheese platter overlooking our stunning Wairau Valley before returning to Picton for spectacular views of our sparkling waterways and your Ship. 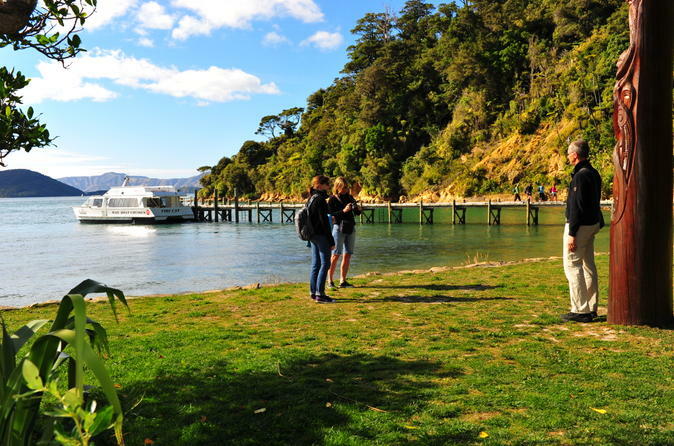 Enjoy a scenic afternoon boat cruise through Queen Charlotte Sound on a working mail boat that visits Ship Cove and several remote communities. 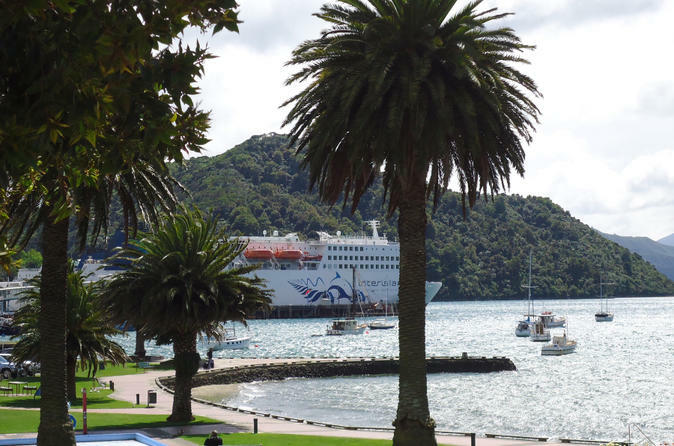 You'll share the excitement of mail day as you travel on board the New Zealand Post Rural Delivery Service boat, which takes different routes through Marlborough Sounds to reach isolated hamlets. Hear stories about the people and history of the region from your captain as you experience the rhythm of life along the waterways of the South Island. 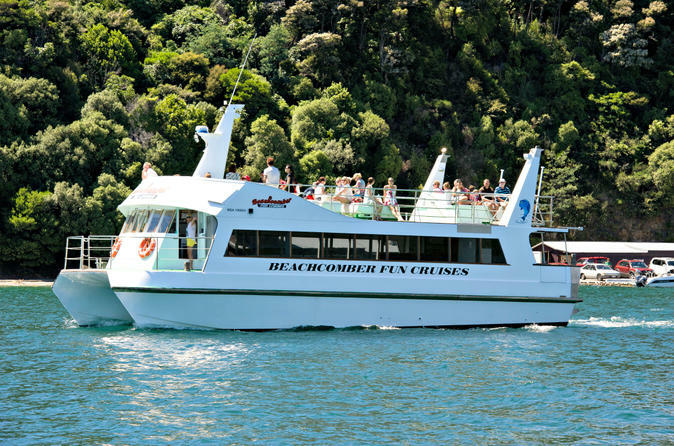 Cruise from Picton Harbour to Motuara Island and beyond to see rare native birds and other wildlife on this 4.5-hour boat excursion. 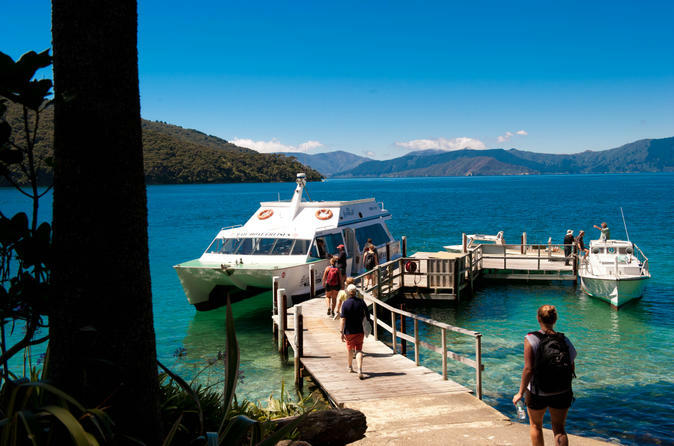 Spend time exploring Motuara Island Bird Sanctuary and Ship Cove, learn from your expert captain about wildlife and cultural history, and take in the gorgeous scenery of Queen Charlotte Sound. Look for endangered native birds including the South Island saddleback, king shag, little blue penguin and kiwi as well as seals and rare dolphins. Fantastic one and a half hour 4WD small group tour. From the Top of Gondola Hill you will have a sweeping panoramic view of Picton and the many waterways of the stunning Marlborough Sounds. 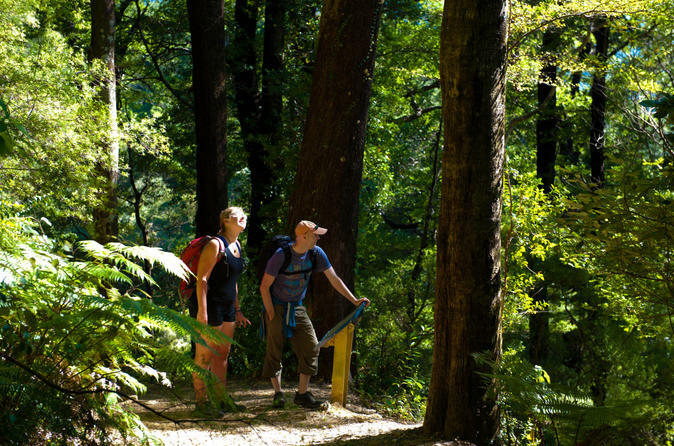 Explore the Marlborough Sounds on foot with one of the popular self-guided walks on the Queen Charlotte Track. Choose from three walks of varying length and challenge, with options that may include Ship Cove, Endeavor Inlet or Torea Bay. Round-trip boat service takes you to the start of your route and picks you up at the end. The day hikes offer a great way to experience the natural beauty of the Queen Charlotte Track within a shorter time frame. Enjoy this small-group tour to the famous cellar doors of Marlborough in our new luxury minibus. Indulge yourself in the heady aromas of the wine maker’s art and taste the passion that goes into every bottle. Learn how Marlborough's Sauvignon Blanc has reached the pinnacle of sophistication, walk in the vineyards to understand the science and taste the end product. You will visit 4 – 5 wineries ranging from the internationally famous to boutique family-run cellars. Finish the day with a taste of regional olive oils or liqueurs and a nibble at the Chocolate Factory. 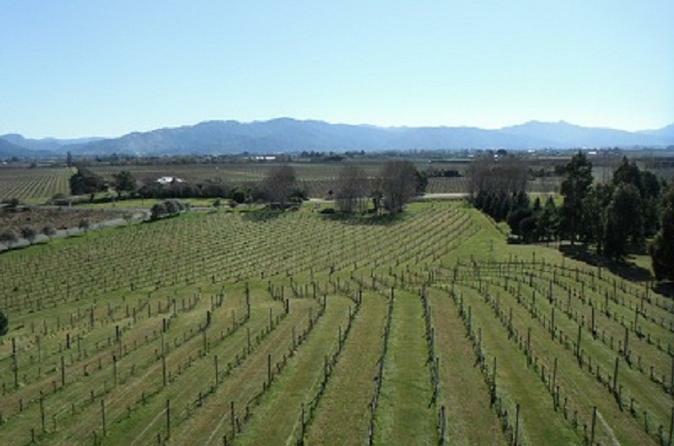 This tour offers an amazing fully-guided experience to complete your visit to Marlborough! Guided by enthusiastic Marine Biologists, you are sure to spot some rare seas birds, marine animals, and endangered land birds. 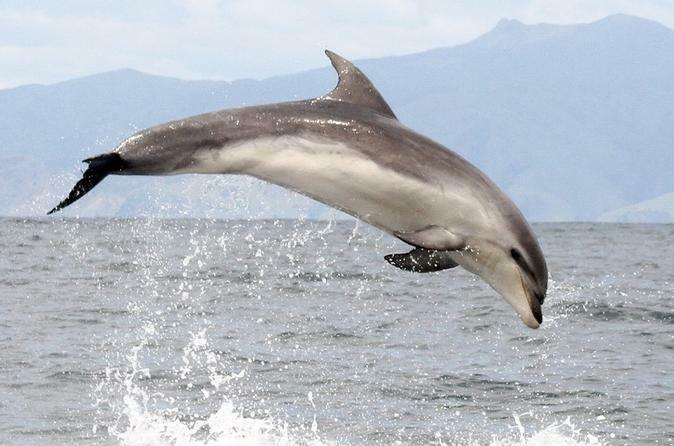 Enjoy spotting Dolphins in the calm, sheltered waters before traveling to Ships Cove and Motuara Island!